to seven new countries including: Belgium, Czech Republic, Germany, Poland, Russia, Singapore and Switzerland. If you are a business owner in any of these locations, joining the program is easy. Simply hire a Trusted Photographer or Agency in your area to take pictures of your business. 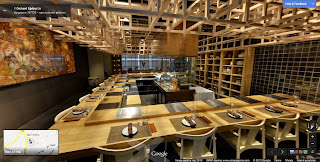 Using Street View technology, the photographer will then create panoramic images from the photo shoot and upload them into Google. These images will be available automatically to anyone who searches for your business on Google.com, Google Maps, Google Maps for Mobile and on your Google+ page or Places for Business listing. If a local photographer isn’t yet available in your neighborhood, let us know and we’ll do our best to find a photographer for you. And whether you’re a professional photographer or photography agency we’d love to have you on board! We are actively recruiting more Trusted Photographers and Agencies to help us bring imagery of local businesses online for millions across the globe to see. 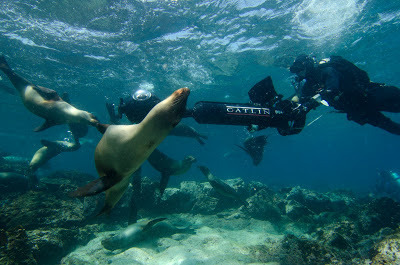 Please visit our website for Trusted Photographers and Trusted Agencies to learn more and sign up. Today we’re announcing the expansion of the Google Maps Business Photos program to seven new countries including: Belgium, Czech Republic, Germany, Poland, Russia, Singapore and Switzerland. To create a space where the New York community can share memories from before, during, and after the storm, we partnered with Historypin on a community photo and video album called Hurricane Sandy: Record, Remember, Rebuild. In the album, you can discover and contribute old and new images of the places that mean the most to you. For example, I found this photo of a house on Staten Island’s New Dorp Beach. “You can take our home but you can’t take our heart” is scrawled across its boarded up windows. That’s Staten Island for you -- we persevere and help each other up when we fall. I hope you’ll be just as moved by Historypin’s growing collection of imagery. Take a look, and we hope you will take part in building this important archive that gives us all an opportunity to reflect, remember, and look to the future. 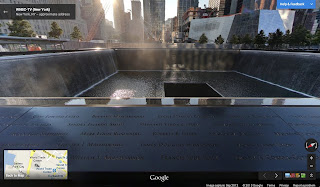 The 9/11 Memorial at the World Trade Center site is a moving tribute to those who lost their lives in the attacks on New York City, at the Pentagon and in Shanksville, PA. Panoramic images of the North and South pools allow you to see victims’ names engraved along the edges of the pools. If you aren’t able to visit lower Manhattan to pay your respects in person, let Street View be your guide to this important and moving memorial. It’s hard to find a more beloved piece of the city than Central Park. In partnership with the Central Park Conservancy, our Street View crew went all around park collecting 360-degree imagery of its trails, paths, and plazas, to bring views of both famous and little-known areas of the park to your browser or mobile phone. As a lifelong New Yorker, I’ve seen the city change a lot over the years. This collection showcases some of what has changed -- but also what hasn’t: in spite of the challenges, New York City continues to be a symbol of the American dream, an inspiration to people around the globe and an ongoing source of pride for New Yorkers like me. 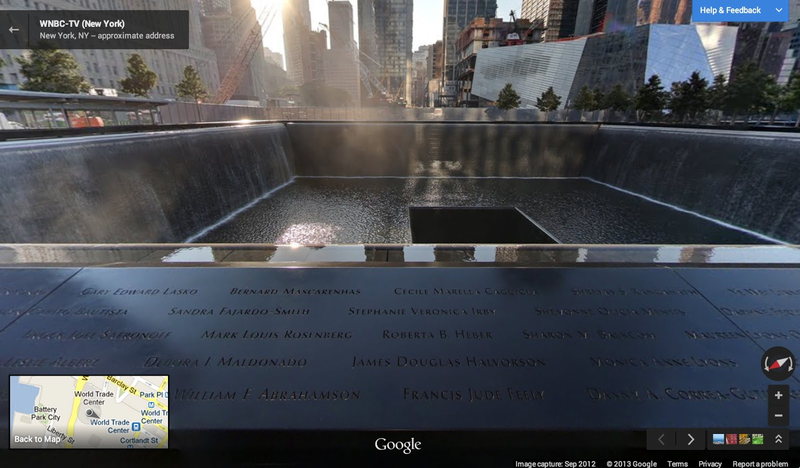 Today, Google is publishing new Street View imagery of three parts of New York that embody the spirit and strength of the city and its people: the 9/11 Memorial, Central Park and the neighborhoods struck by Hurricane Sandy. 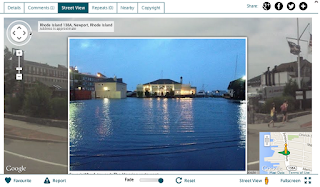 We’ve also collaborated with the nonprofit Historypin to create a shared collection of images and stories highlighting the impact of the Hurricane and the progression of recovery. As a Staten Islander born and raised, this collection is especially meaningful to me. Imagery on a map can make it possible for people everywhere to explore and discover new places around the world. Images can also serve as an important record of the places we know best -- capturing our communities as they were, as they are and showing how they change over time. Islands are some of the most biologically unique ecosystems in the world. Explorers and scientists alike have long studied and marveled at these islands—made famous by Charles Darwin. The Ecuadorean Government, local conservation groups and scientists are working to protect the Galapagos from threats posed by invasive species, climate change and other human impacts. It’s critical that we share images with the world of this place in order to continue to study and preserve the islands’ unique biodiversity. 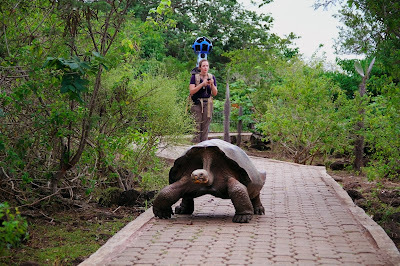 Today we’re honored to announce, in partnership with Charles Darwin Foundation (CDF) and the Galapagos National Parks Directorate (GNPD), that we’ve collected panoramic imagery of the islands with the Street View Trekker. These stunning images will be available on Google Maps later this year so people around the world can experience this remote archipelago. 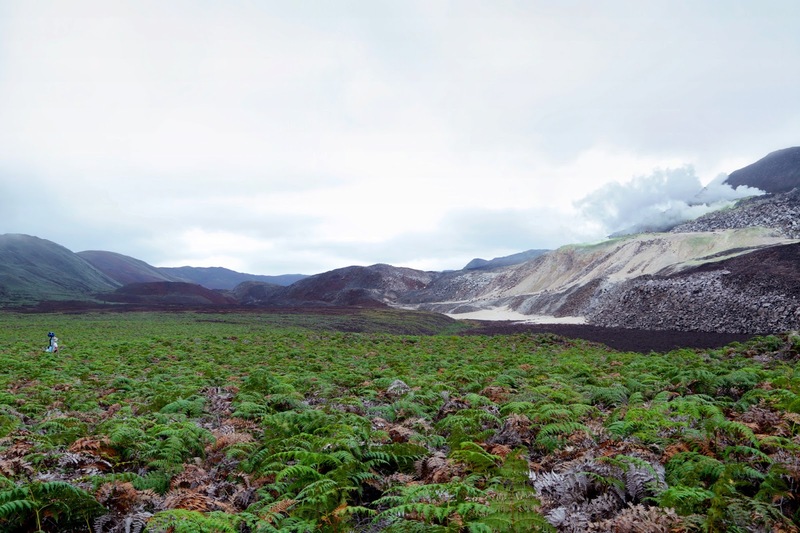 Daniel Orellana of Charles Darwin Foundation crossing a field of ferns to reach Minas de Azufre (naturally-occurring sulfur mines) on the top of Sierra Negra, an active volcano on Isabela Island. 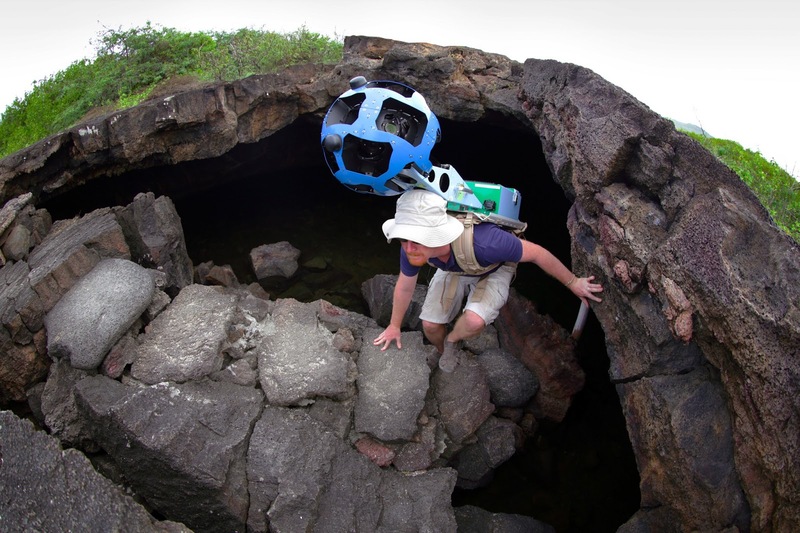 The Google Maps team traveled for more than 3 hours, hiking and on horseback, to reach this remote location. driving through the historic seaport town of Kaliningrad (the modern name for Königsberg) in Russia as part of our quest to keep Google Maps comprehensive, accurate and useful. While there, we were reminded of a classic mathematical problem: the Seven Bridges of Königsberg. The mathematical problem posed an interesting challenge: find a route through Kaliningrad—which was once separated by the Pregel River—by crossing each of the seven bridges in town. The catch? One could only cross each bridge exactly once. In 1735, Leonhard Euler, one of the most prolific mathematicians of all time and our recent Doodle subject, concluded that there was no solution to the problem because it was impossible to find a route that would cross each bridge only once. This famous problem and Leonhard Euler’s non-resolution paved the way for important discoveries in the field of mathematics including graph theory and topology. While the bridges of Königsberg may be one of Kaliningrad’s most famous landmarks, you can also explore other parts of this historic town with Street View—including the oldest building in the city, the Juditten Church, which was built before 1288, and King’s Gate, one of the city’s original six gates built during the 19th century. 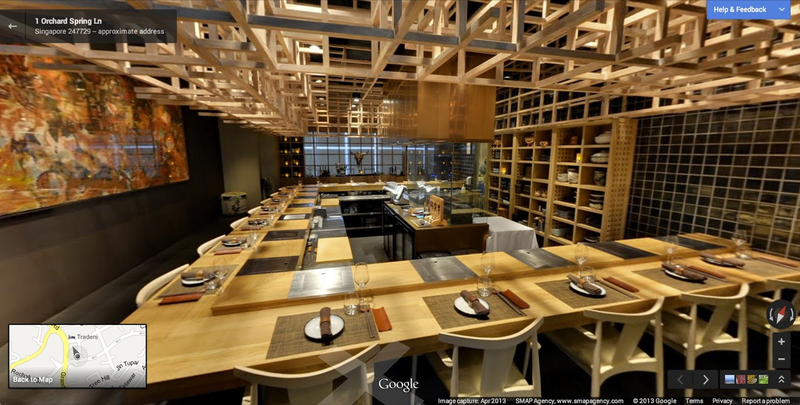 In other words, leave the mathematics to the mathematicians and just enjoy the scenery with Street View! 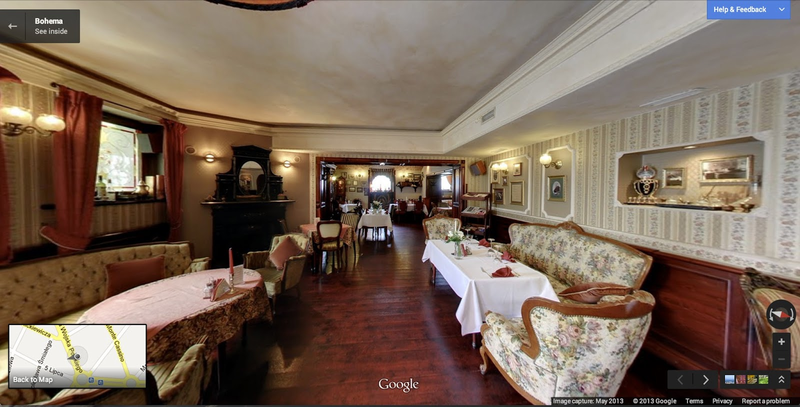 Recently we sent our Street View cars driving through the historic seaport town of Kaliningrad (the modern name for Königsberg) in Russia as part of our quest to keep Google Maps comprehensive, accurate and useful. 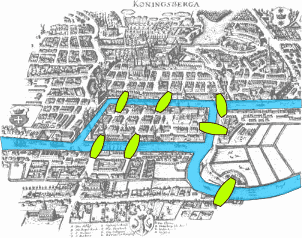 While there, we were reminded of a classic mathematical problem: the Seven Bridges of Königsberg.